Open House this Sunday from 1:00 to 4:00 pm! OPEN HOUSE THIS SUNDAY FROM 1:00 TO 4:00 PM! Newly built 4 bedroom/3 bath home with open floor plan and vaulted ceilings. 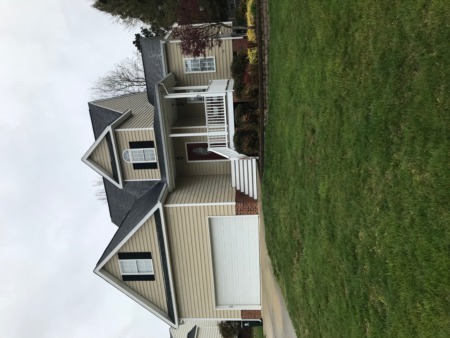 Granite bar counter top, SS appliances, gas log fireplace, arch walkways, lots of storage closets, 2nd floor Bonus/4th bedroom and full bath, and large porch. Priced at only $334,000! Call me at (919) 578-3128. 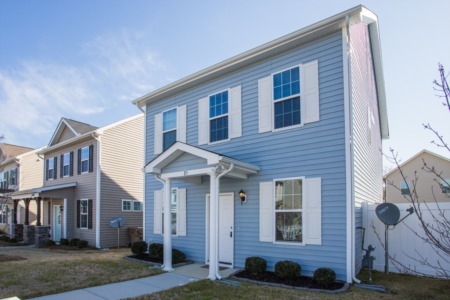 Upcoming Listing and Open House in Apex! Open House this Saturday from 2:00 to 4:00 pm in Clayton! 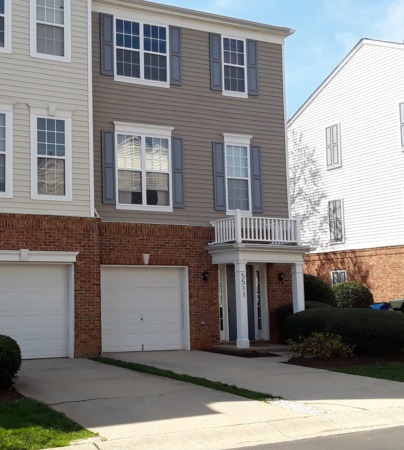 Upcoming Listing/Open House in Raleigh!